Accredited Physical Therapy Schools in the U.S.
Are you interested in a career in physical therapy? There are many physical therapy schools in the United States. These physical therapy programs award the degree of Doctor of Physical Therapy (DPT). 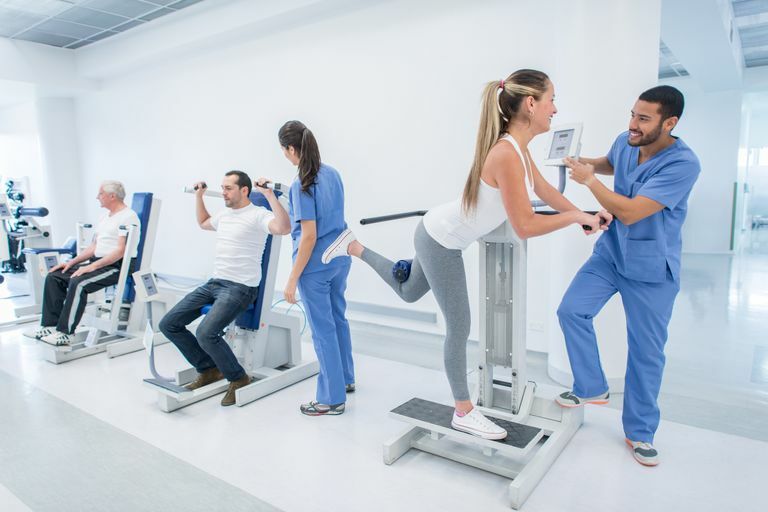 When deciding on a physical therapy school, it is important to choose a program that is accredited by the ​American Physical Therapy Association. University at Buffalo, State University of New York. Buffalo, NY.